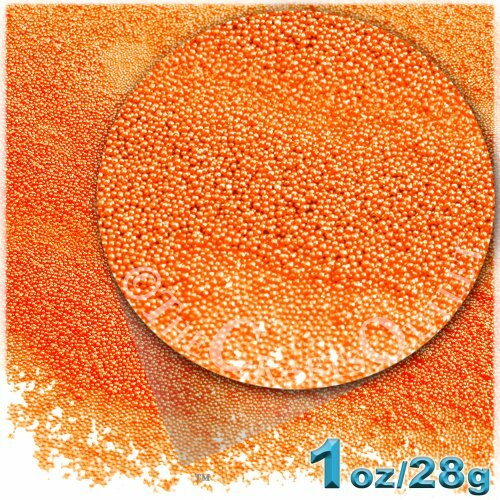 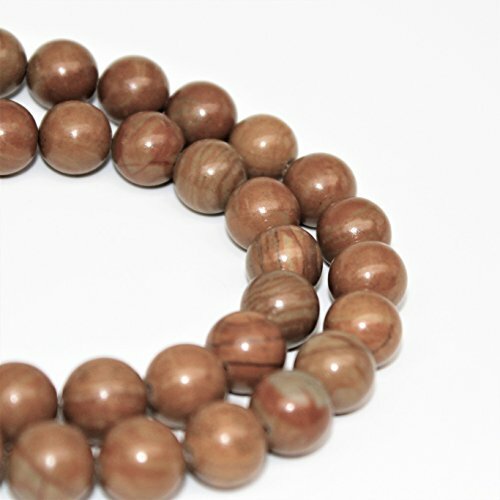 BeadsTreasure 50 Orange Dyed Round Wood Beads 12 mm. 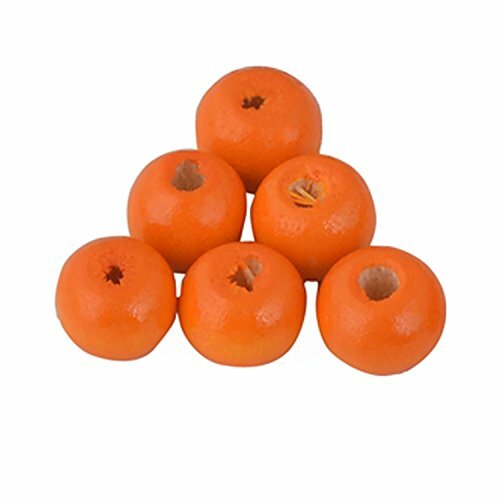 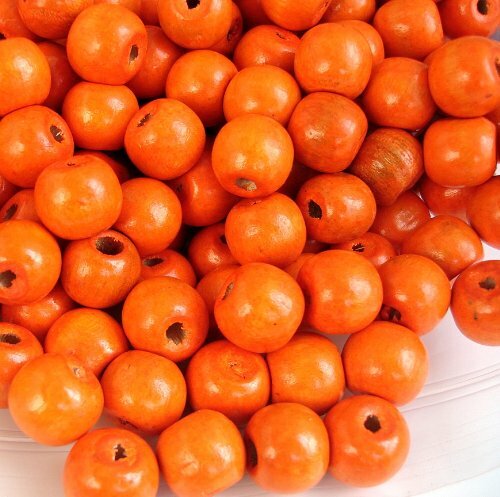 50 Orange Dyed Round Wood Beads 12 mm. 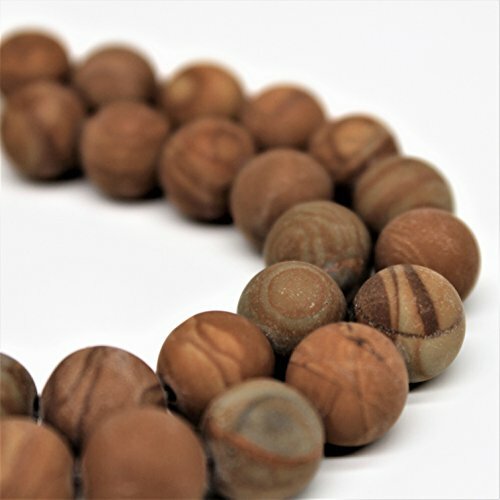 6 pieces of 2-1/2 inch soft silk dehlia, 3 natural wood beads sewn in center, color orange. 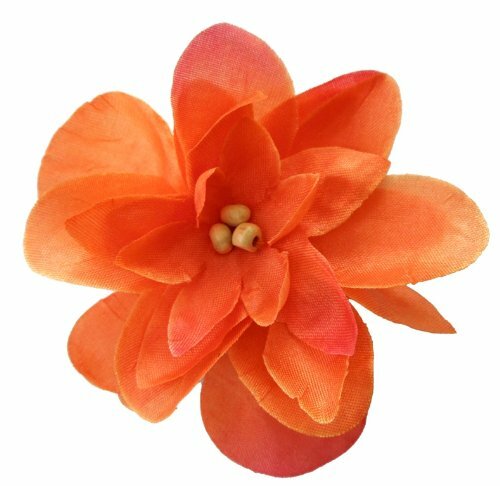 100% polyester artificial silk dehlia, multiple petals on each flower, very silky soft touched along with 3 natural wood beads in center. 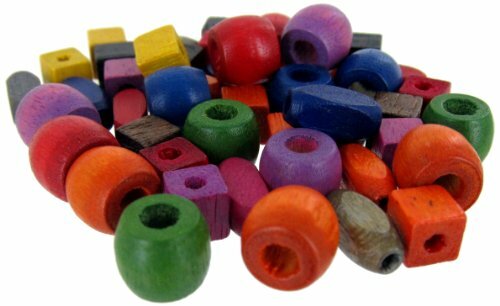 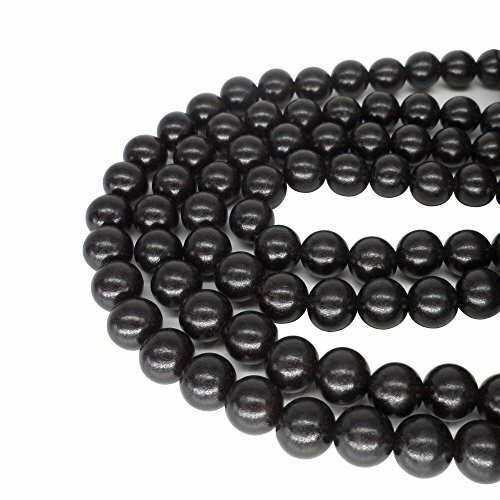 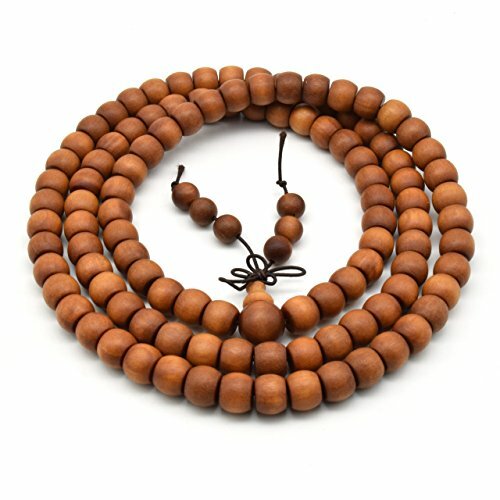 Wood Beads Include Red, Green, Black, Blue, Purple, Orange, Yellow, Fuchsia And Natural Colors. 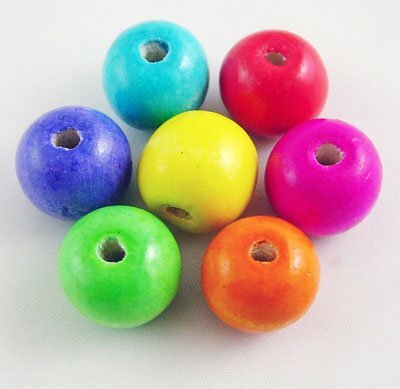 Shapes Of 10x8MM Barrel With 4MM Hole, 11x5MM Rice, 6MM Cube With 2MM Hole.